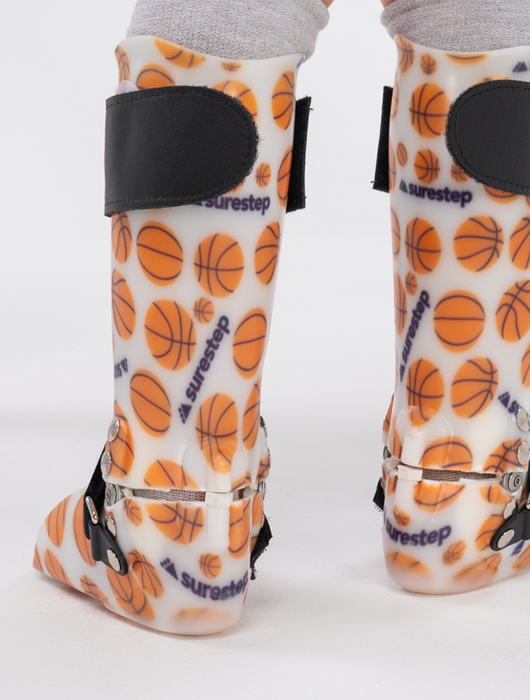 Our Surestep Hinged AFO is built with a specific purpose in mind. 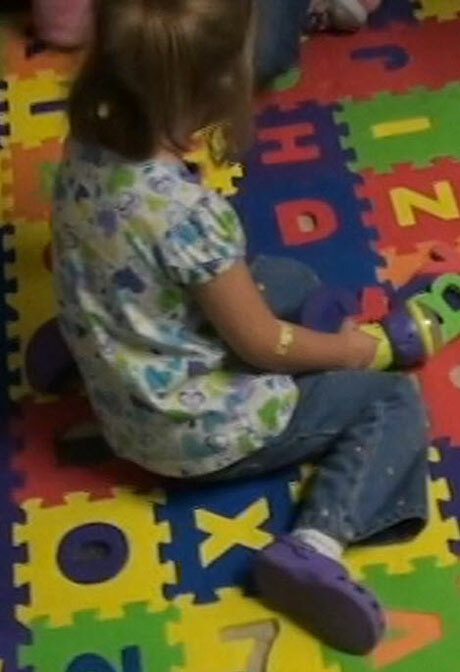 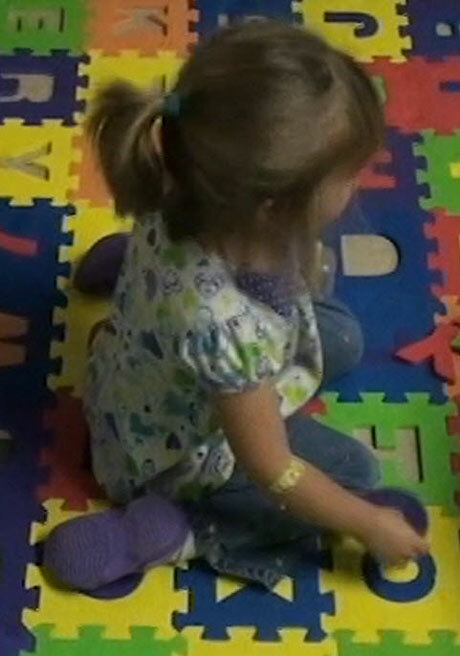 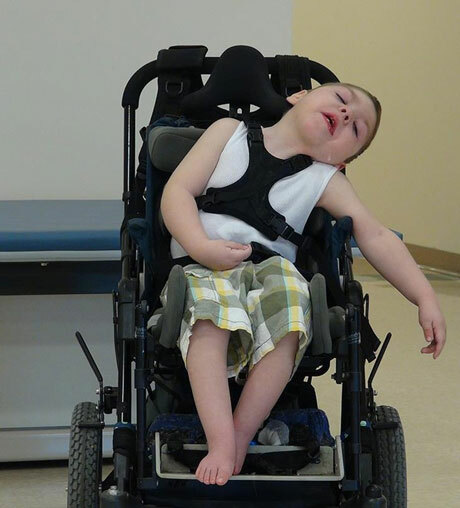 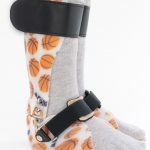 For children who present with excessive plantarflexion, the Surestep Hinged may be an appropriate solution. 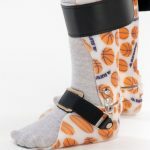 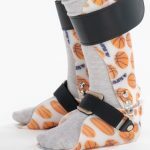 This orthosis provides more sagittal plane stability by utilizing a plantarflexion stop while allowing free dorsiflexion. 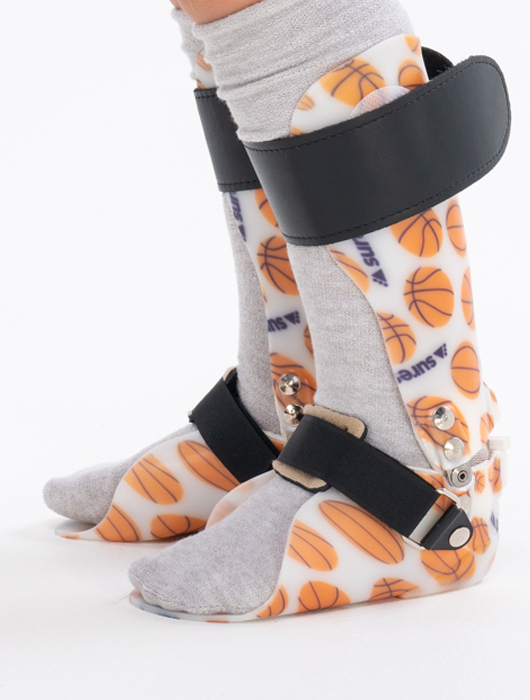 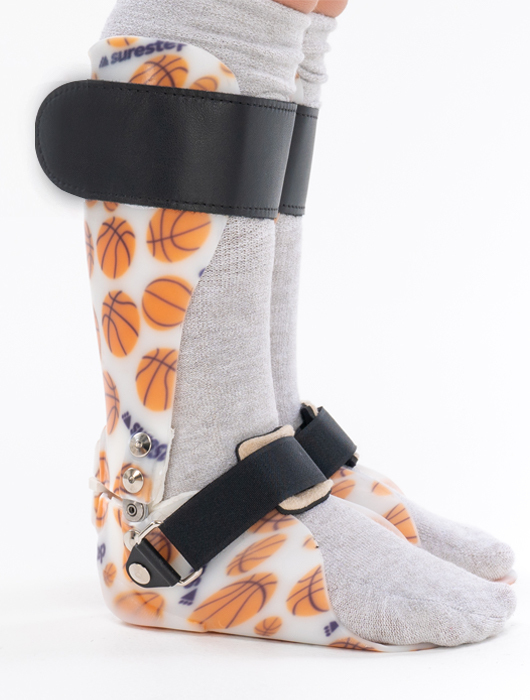 This AFO incorporates flexible dorsum wings to provide triplanar stability and circumferential compression. 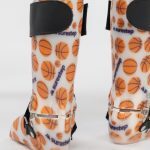 The Surestep Hinged AFO is made with the Surestep Free Motion Hinges, which are lighter and lower profile than traditional ankle joints. 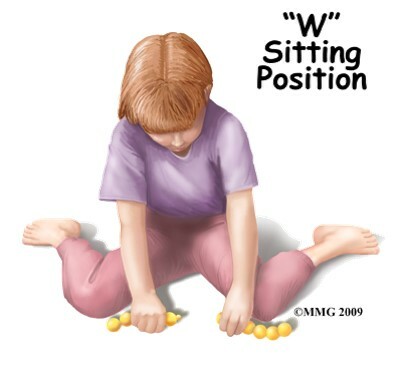 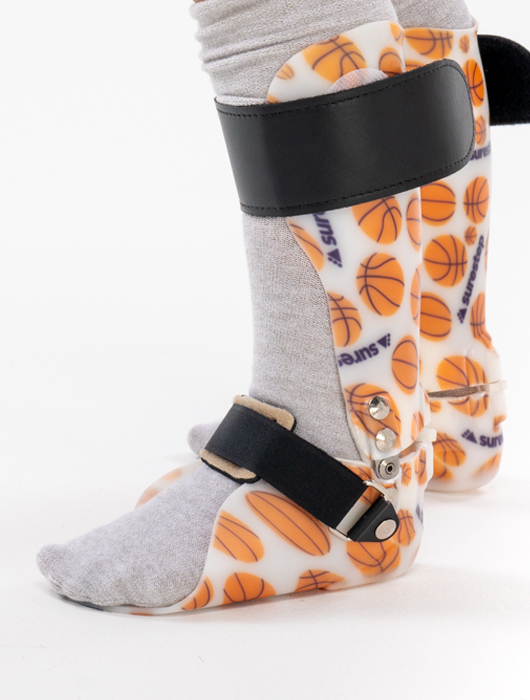 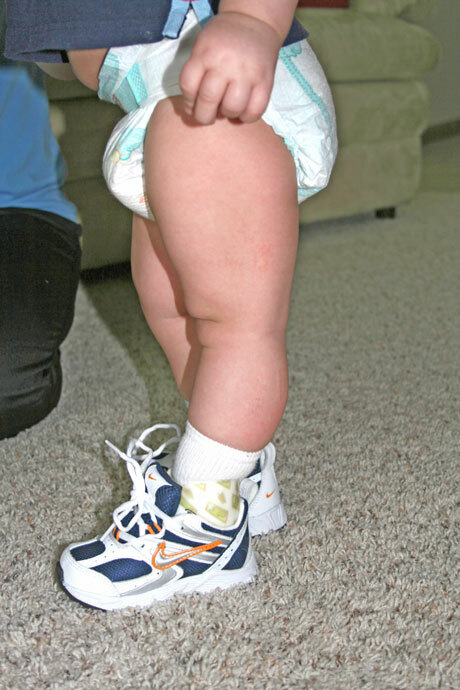 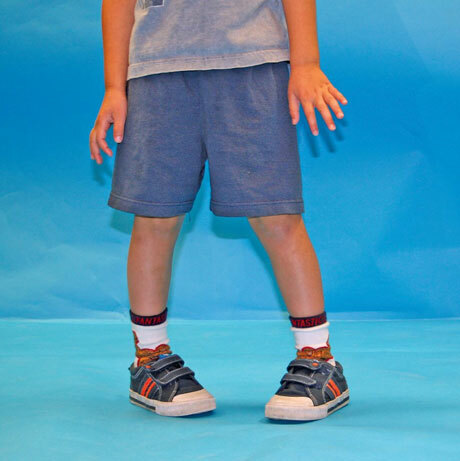 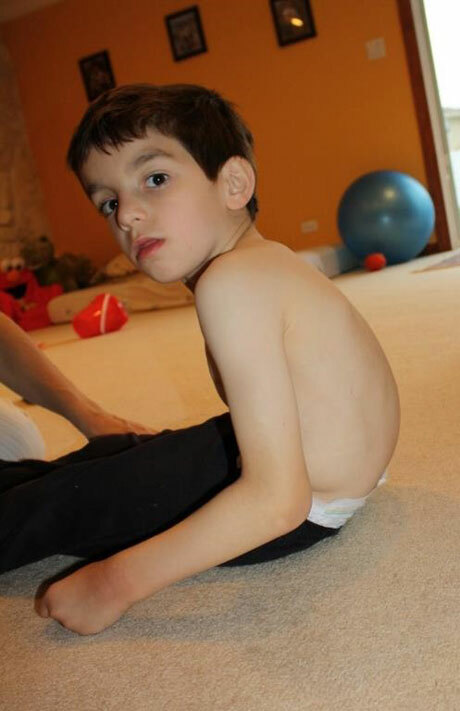 These qualities reduce the bulk of the orthosis and aid in finding an appropriate shoe.